Why wait for March Madness? September is going to be silly. The tournament schedules for three major online poker competitions dropped this week and it’s going to be an incredible month for players around the world. Both PokerStar’s World Championship of Online Poker and Partypoker’s Powerfest kick off on Sunday September 2. The WCOOP begins at 8 am with a massive PokerStars WCOOP 02-M [Sunday Kickoff SE] for a $109 buy-in fee with $300K in Gtd and an even larger event with a GTD of $500K and a buy-in fee of $1,050. Partypoker’s first slate of events starts at 8 am ET as well and includes a range of buy-ins from the $3.30 partypoker Powerfest #001-Mi: $5K Gtd to the $215 partypoker Powerfest #001-H: $150K Gtd. 888poker’s XL Eclipse tournament gets under way at 6 pm ET on September 13 with the $100K Opening Event for a buy-in of $109 or, for lower budgets, a $20K Gtd Mini Opening Event for a $12 buy-in. 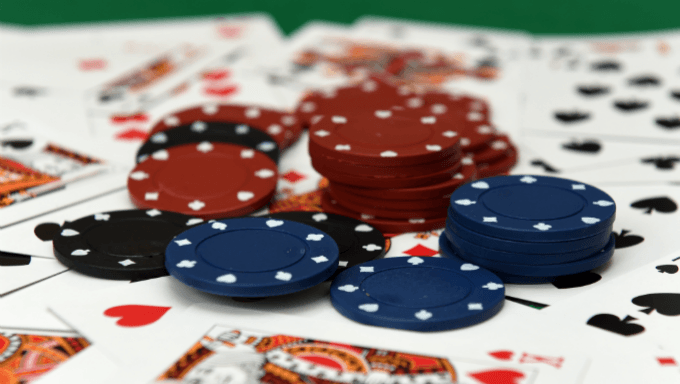 With over 200 events to choose from there's going to be plenty of options available for poker fans of all walks of life and any budgetary constraint. Below is a schedule of the events that promise $1 million or more from PokerStars and Partypoker.